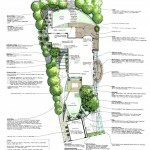 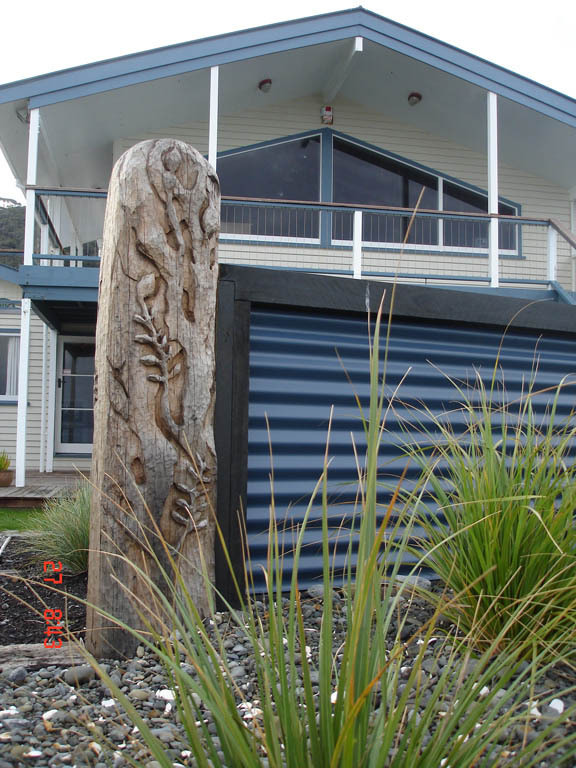 This property fronts onto Eastbourne waterfront and also looks back towards the bush clad hills just one block away to the east. 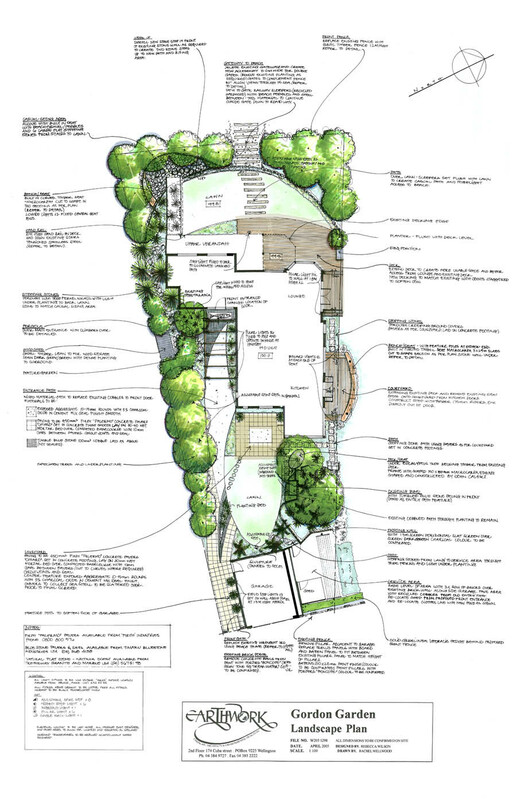 Whilst the aim of the garden on the seaward side was to provide an effective foreground to the open harbour views, the inland garden area warranted a totally different approach. 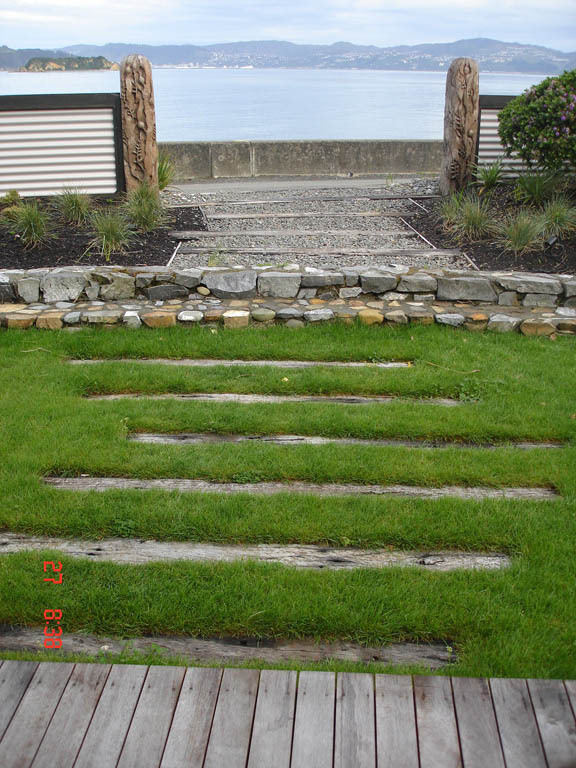 The clients were open about their lack of skills but were very enthusiastic in their desire to celebrate both sides of their special property. 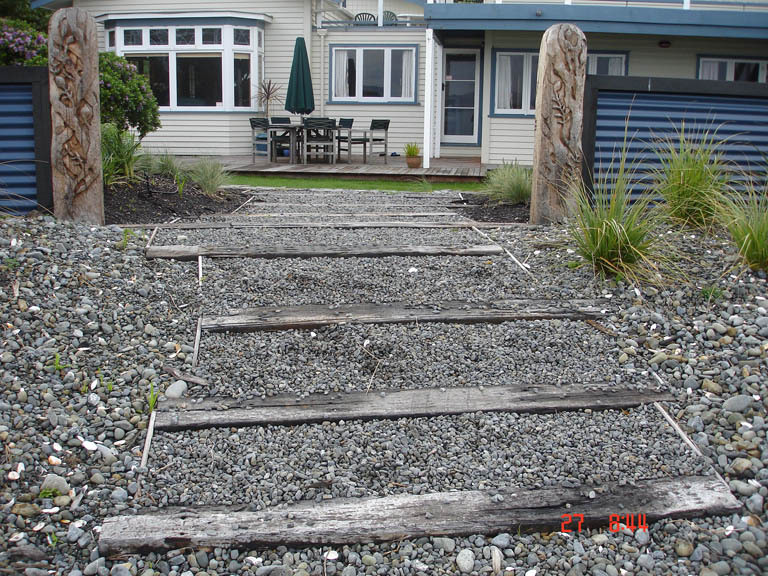 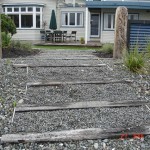 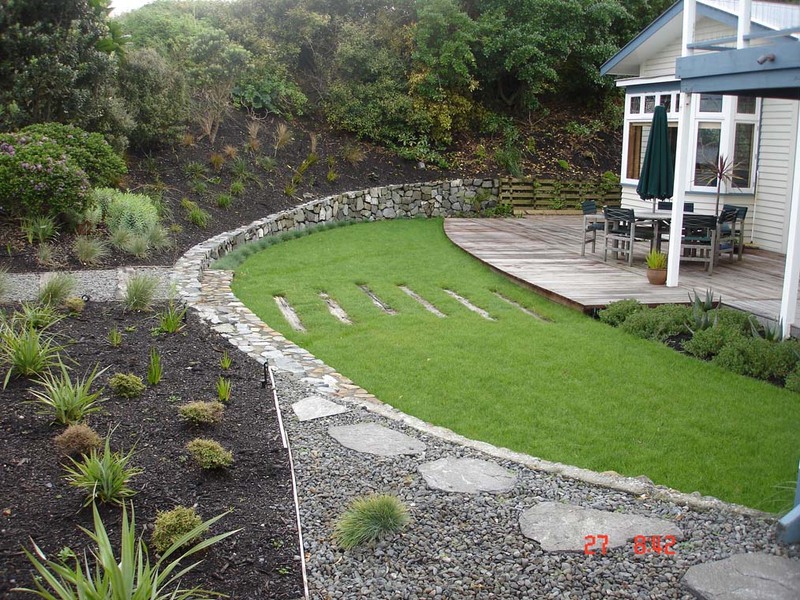 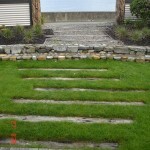 The beachside garden incorporated enlarged and reshaped decks to encourage more use of this area, and reworked planting to better emphasise the coastal location. 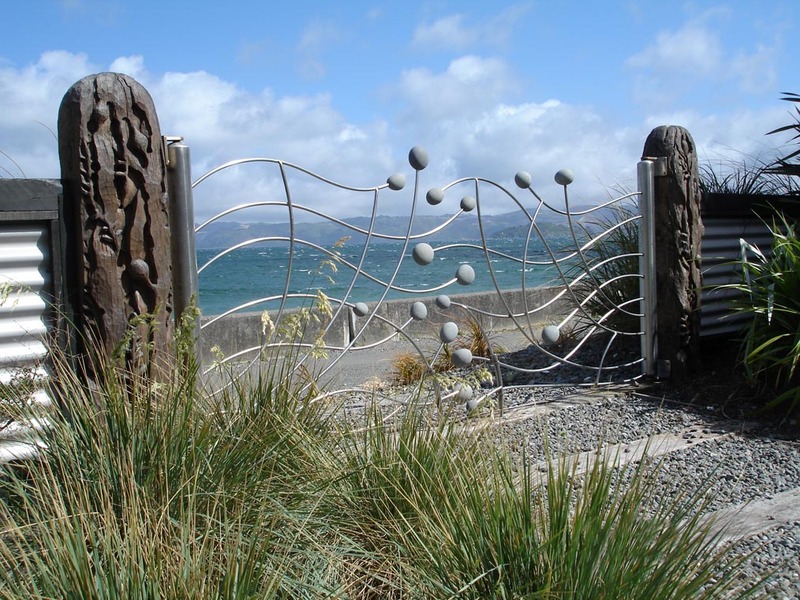 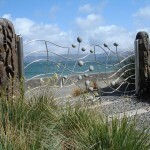 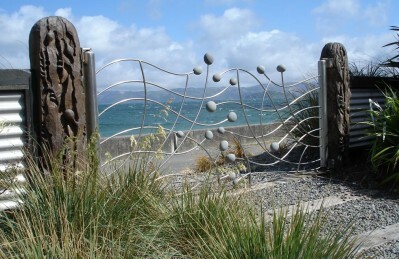 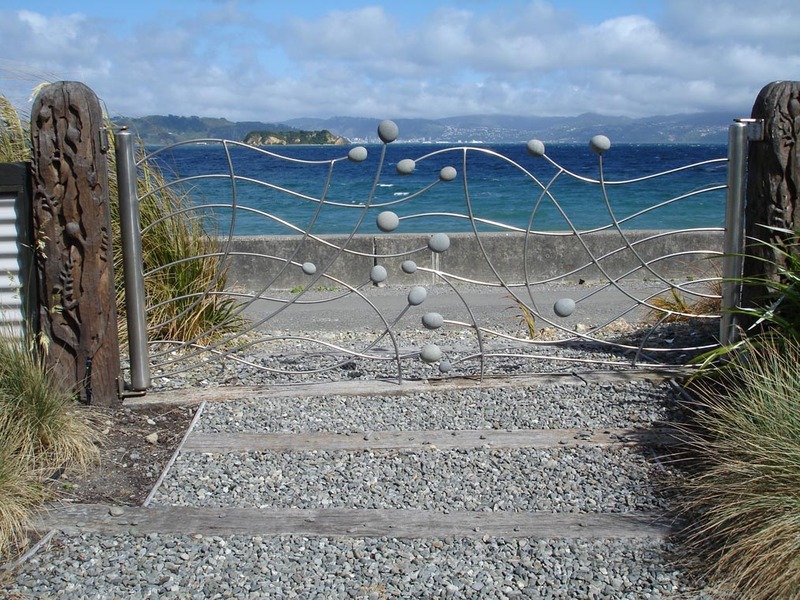 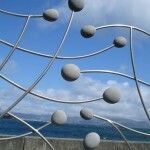 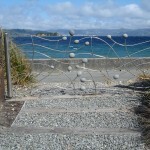 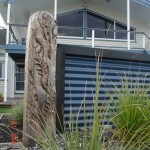 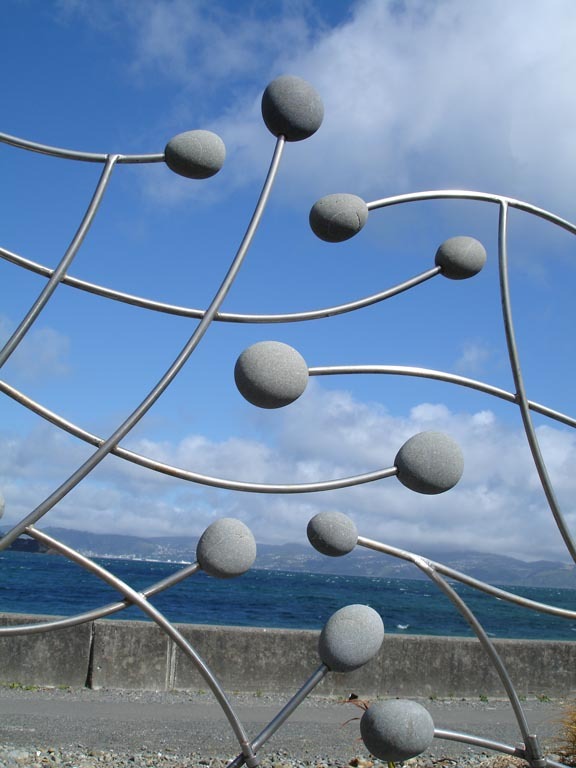 A beautiful steel and stone gate by artist John Calvert graces the widened entrance to the beach, and the client’s brother carved the wonderful seaweed- inspired posts. 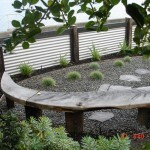 The fence of slate-blue colour steel and railway sleepers provides privacy and shelter for the garden within and a low-key yet punchy backdrop for the mass-planted Toetoe, Pingao and Spinifex on the outside. 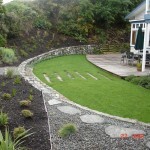 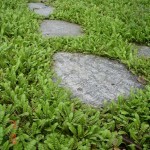 The inland side of the garden reinstates the front door as the main entrance to the house. 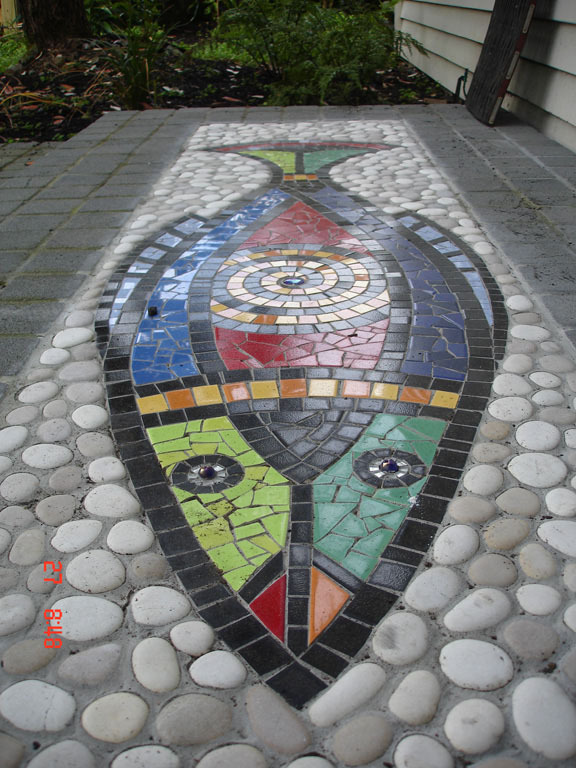 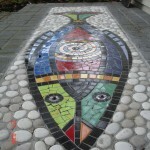 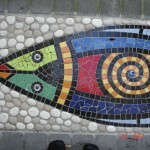 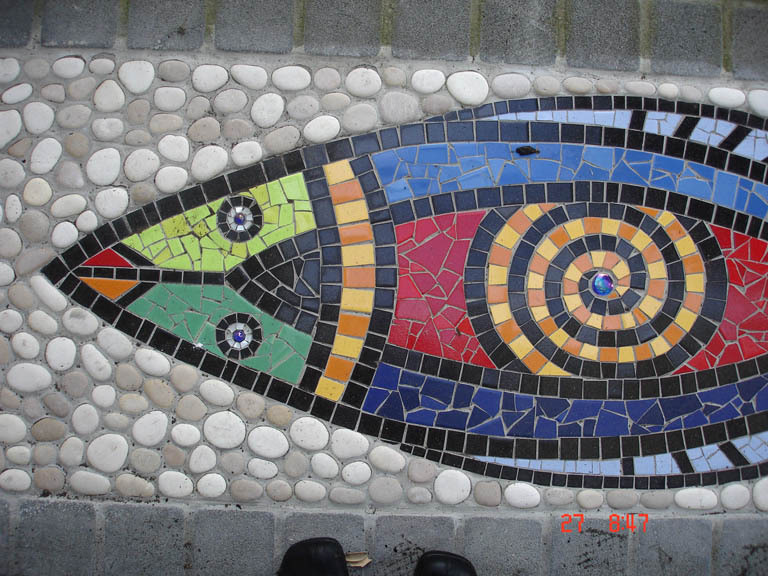 A sweeping path of interesting paving details culminates in a spectacularly colourful tile fish mosaic by “Spotty Dog Mosaics” at the front doorstep. 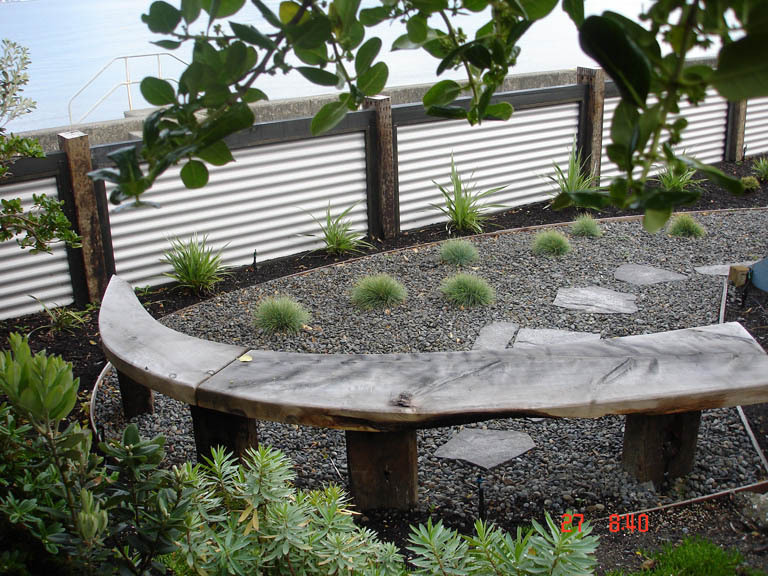 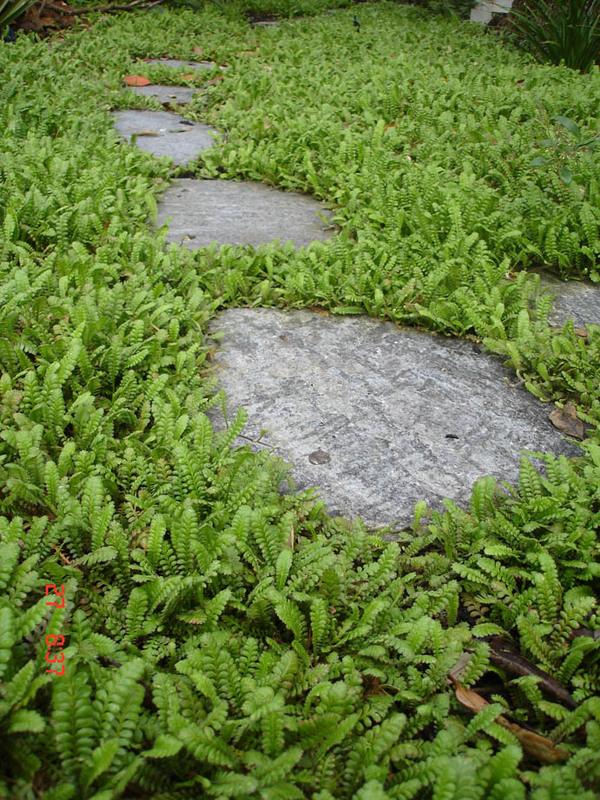 Lush subtropical planting mixes with bold native plantings to create a distinctly different character from the beach environment just around the corner. 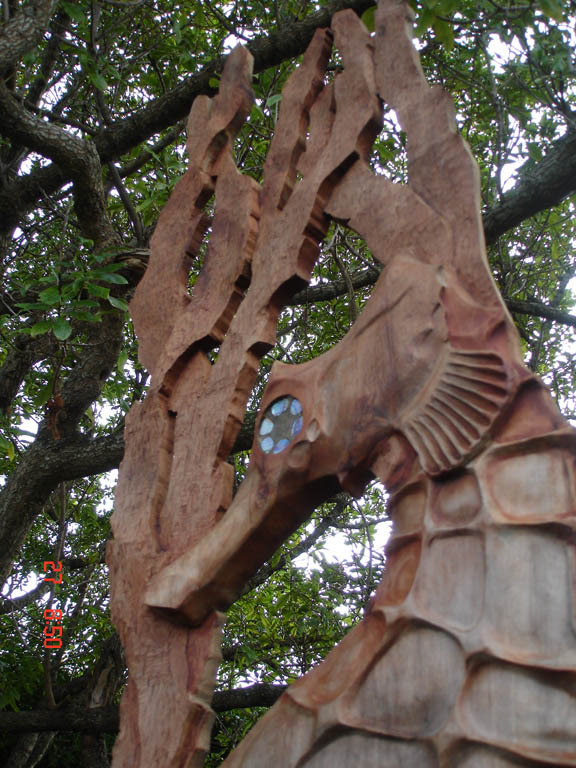 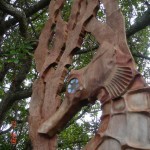 A native bush area under existing trees provides a suitable spot for an outstanding seahorse sculpture, again by the client’s brother.